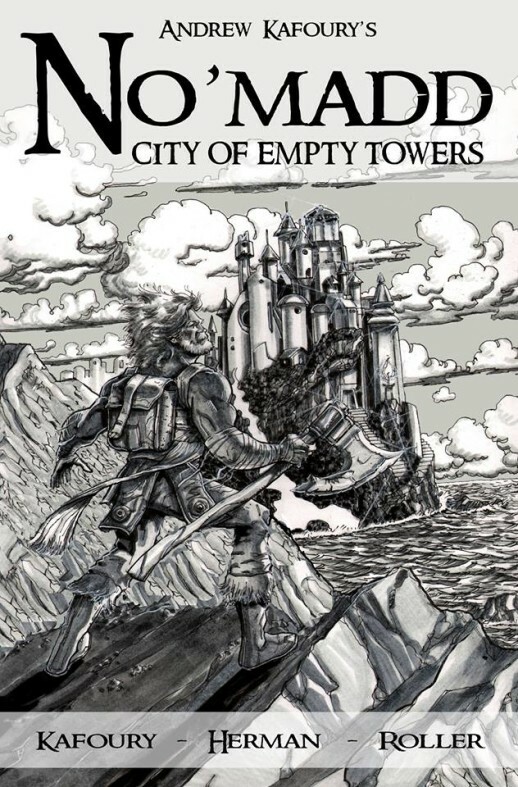 Join No’Madd as he embarks on a journey to save the himself and probably more importantly, the world, from slave alien beings and their overlord. 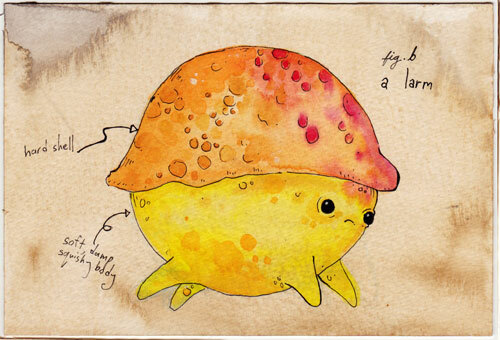 The adventure takes place on a planet where the inhabitants wield axes and swords, fight ant-like creatures called Gnats, fly airships, pilot sea vessels, battle autonomous laser-firing robots and God-like super beings! As you can tell, author Andrew Kafoury packs a lot of content into his first series. And rightly so, as several characters are introduced in what the author promises to be the beginning of several graphic novels. 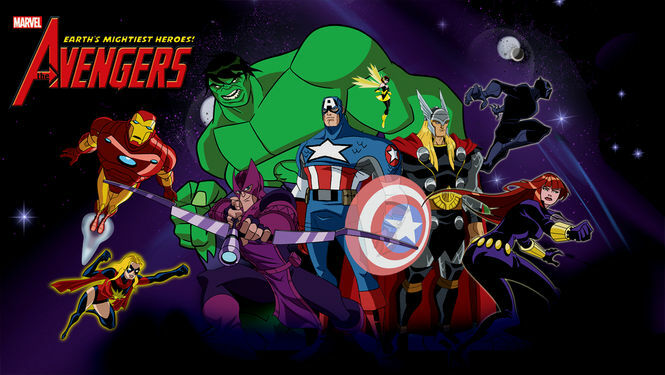 Although this first series focuses on No’Madd, each character can potentially have their own back story and adventure. Thor – the god of thunder, member of the Avengers, son of Odin and prince of Asgard, is deemed unworthy of wielding the mighty hammer Mjolnir. 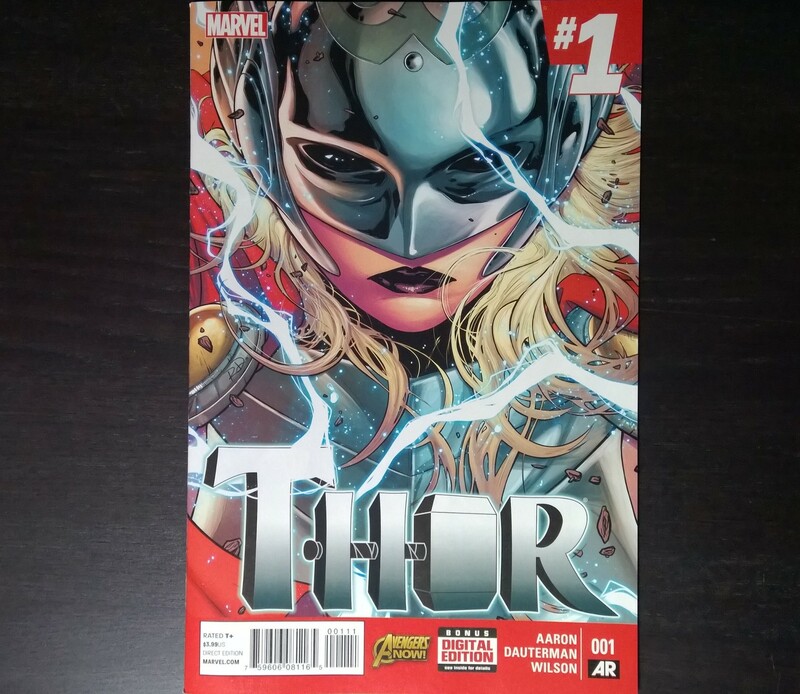 Rising out of the downward spiral of his unworthiness, a new warrior emerges to become worthy of wielding the hammer – and she becomes the new Thor. So what does this mean for the Thor that we’ve known all our lives? He’s still here, but a mystery woman is taking on the heavy title of Thor in one of the biggest and most controversial changes the Marvel universe has ever seen. 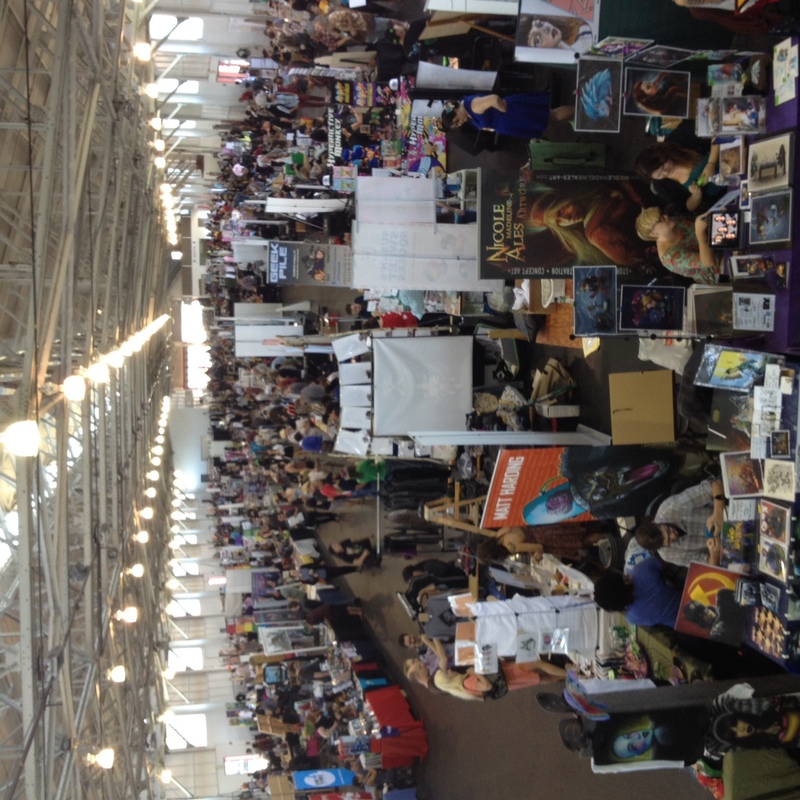 The Alternative Press Expo, otherwise known simply as APE, is a convention in San Francisco, CA that focuses on alternative and small press comics. What does this mean exactly? 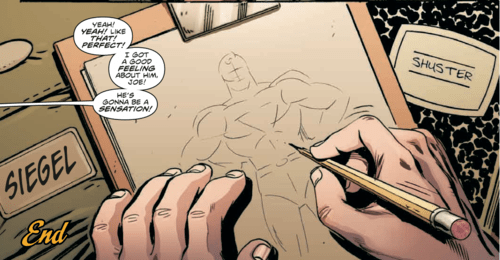 Outside of the major publishers like Marvel, DC, Image, Dark Horse and others, there are an infinite number of independent creators and publishers that release their own comics. APE is the show for those creators, giving them a platform to interact with and showcase their work to fans without being buried by major publishers at more traditional, mainstream comic book conventions. 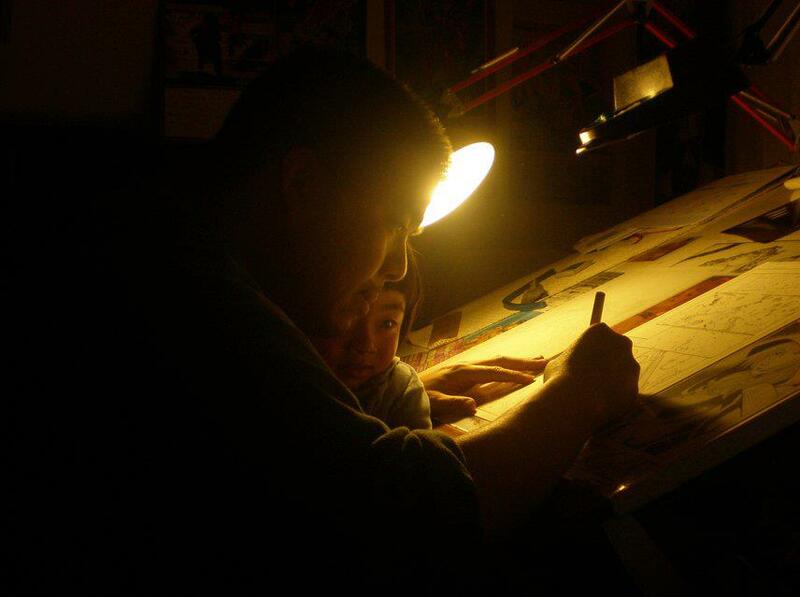 Today we sit down with Walden Wong, a prolific and award-winning comic Inker, who has worked on a HUGE number of titles including: Batwoman, Justice League of America, Wolverine & the X-Men, and Superman/Wonder Woman.